There are museums all over the country that are filled with United States history. 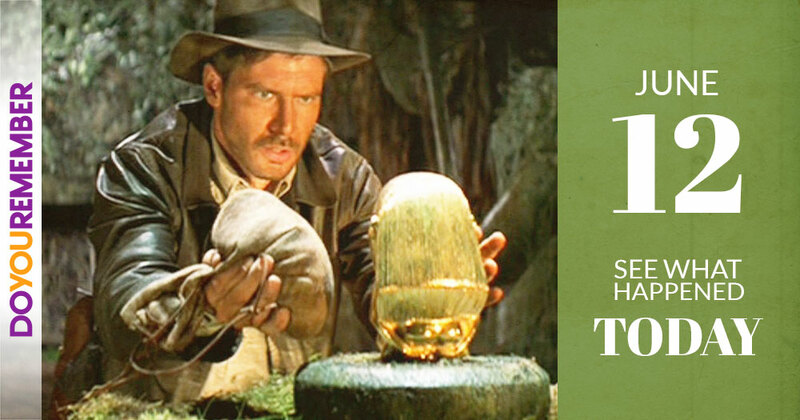 Whether it’s from World War II or even an art museum, they’re jam-packed with tons of history about that era in which it originated from. 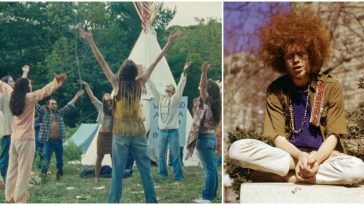 These musically historic museums are no different. A lot of these museums are completely dedicated to specific genres of music. Most of the popular genres include rock and jazz, but virtually every genre is included. 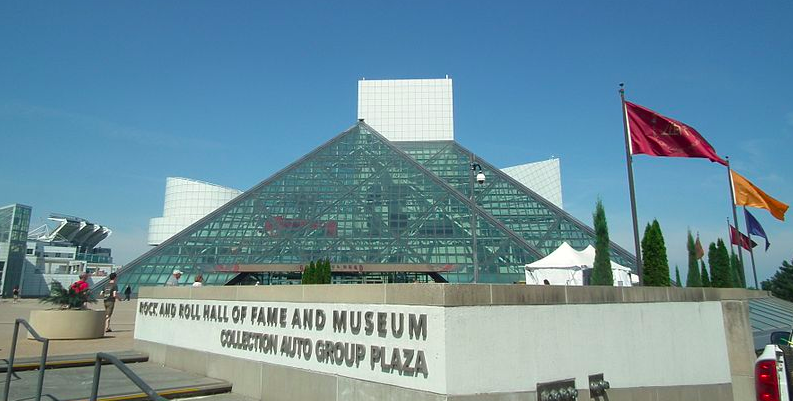 Get a load of these 6 musically historic museums in the United States! 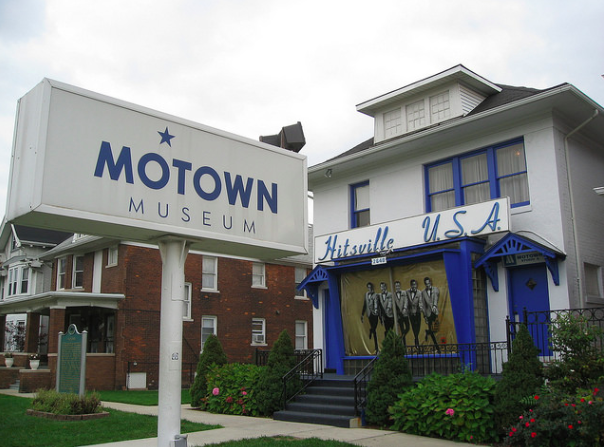 Opened in 1985, the Motown Museum of Detroit features a ’60s-era studio A, where hit after hit was recorded back in the day. The building used to be an old recording studio, founded by Berry Gordy Jr. 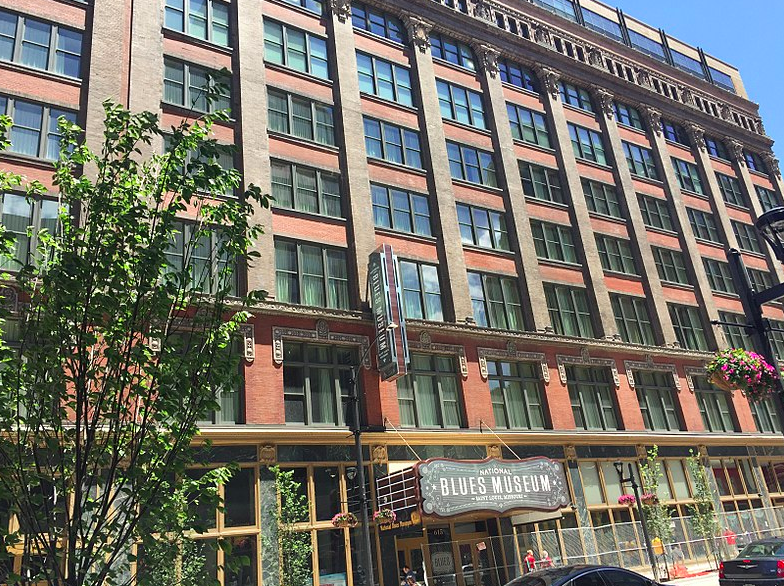 The National Blues Museum actually opened not too long ago in 2016 in St. Louis. 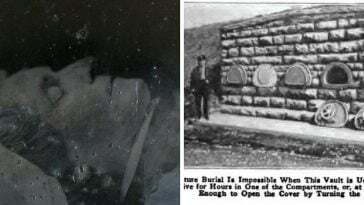 It features fascinating instruments, one of them being the halam. The halam is a stringed musical instrument from West Africa and it was the precursor to the banjo. It was signed by B.B. King. 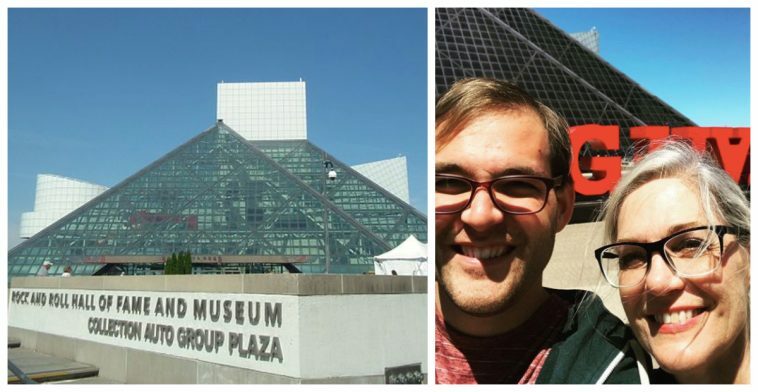 Opened in 1995, the Rock & Roll Hall of Fame in Cleveland features some awesome stuff that rock & roll fans would die for. It’s home to a piano on which Paul McCartney and John Lennon composed many songs on. Other featured artists include that of Bruce Springsteen. 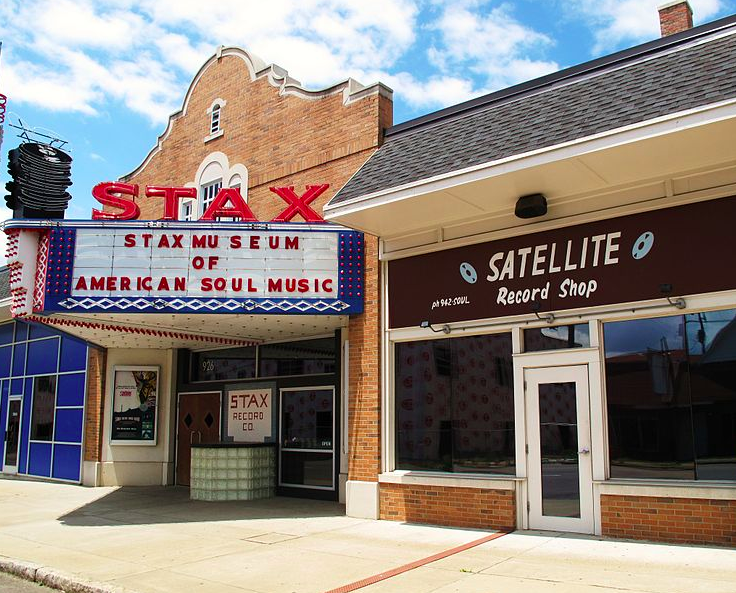 The Stax Museum of American Soul Music opened in Memphis in just 2003. It’s home to a reassembled early 1900s Mississippi Delta church where gospel music was often performed. Memphis’ soul music legacy is huge and makes the featured items inside nothing short of legendary. 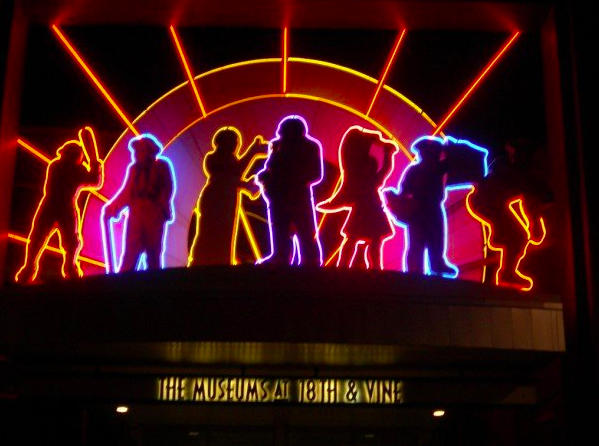 The American Jazz Museum opened in 1997. It features Charlie Parker’s saxophone and one of Ella Fitzgerald’s many sequined gowns. 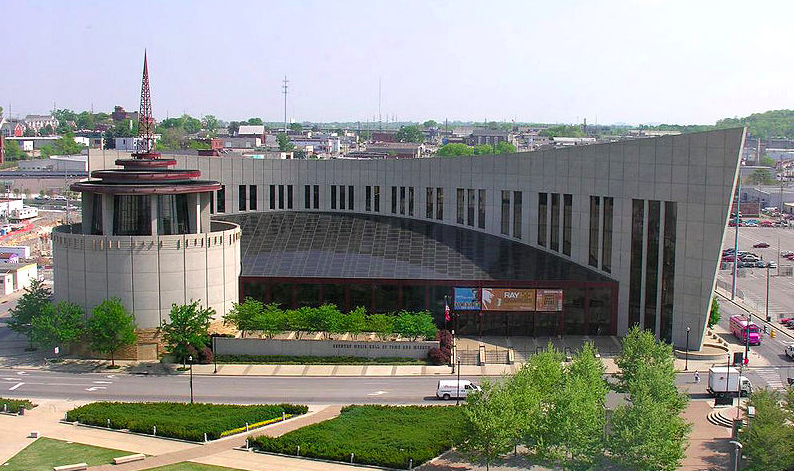 Jazz music was huge in Kansas City, so it makes sense to have the main jazz museum for it stationed here. 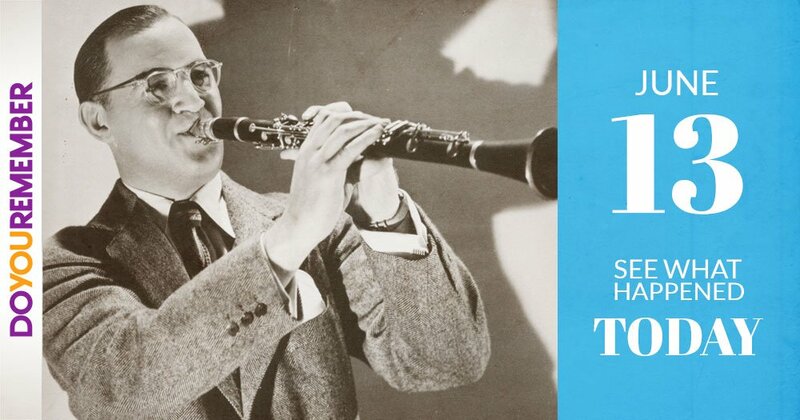 Everything in jazz music was huge from big bands to small combos and artists. Of course the Country Music Hall of Fame would be in Nashville! 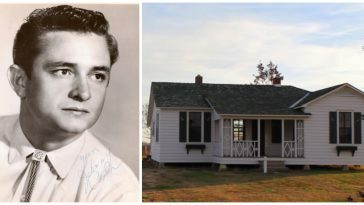 It’s home to Maybelle Carter’s 1928 Gibson L-5 guitar and Bill Monroe’s Gibson F-5 Master Model mandolin. 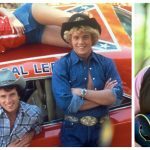 Everything country music is right here in this museum. 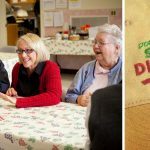 Be sure to SHARE this article if you loved learning about all these musically historic museums!